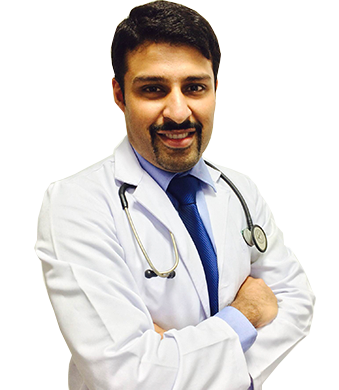 Dr. S N Wadhwa an advisor at the department of Urology in Sir Ganga Ram Hospital, Dr. Wadhwa has several years of experience in his field. He is a reputed doctor and gives his patients his undivided attention. 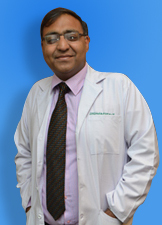 Dr. Manu Gupta is a Consultant Urological Surgeon, practicing in Sir Ganga Ram Hospital, Delhi. 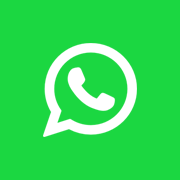 He has been trained in Delhi, Lucknow, London And New York. 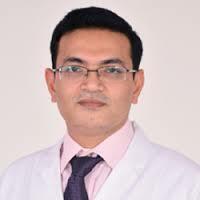 He is also an Associate Professor in Urology center at GRIPMER (Ganga Ram Institute of Post Graduate Medical Education And Research). 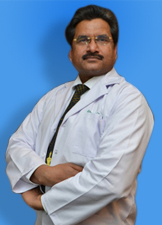 He deals with the surgical aspects of diseases of the kidney, prostate and bladder. He also deals with male sexual disorders and infertility. 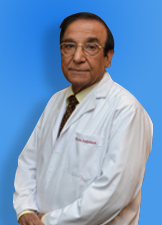 He is an expert in laparoscopic surgery and has recently trained at Rosewll Park Cancer Institute, Buffalo, New York in Robotic Surgery.